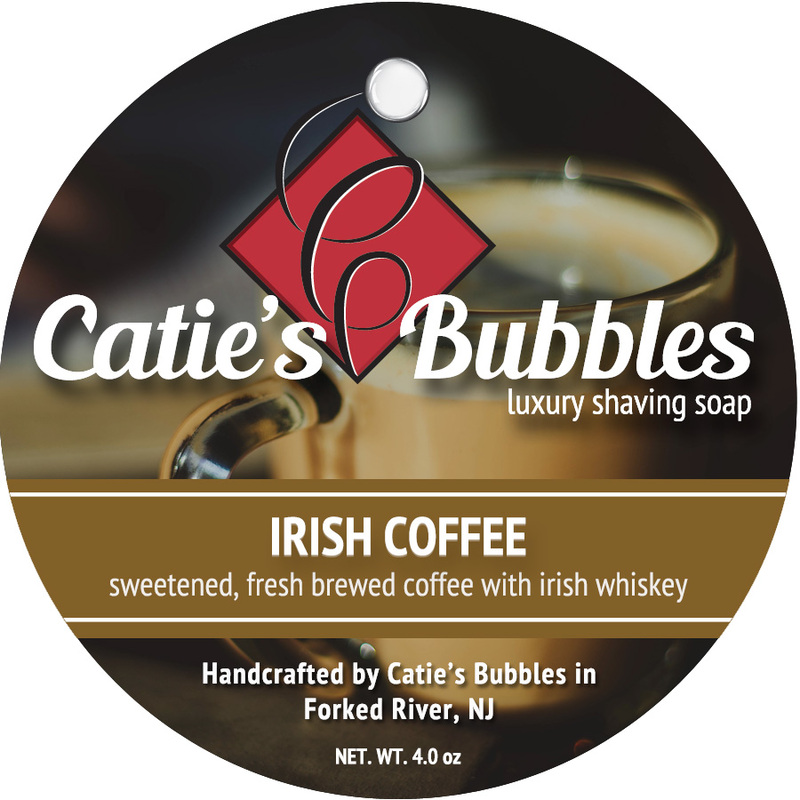 Warning: if you're a coffee lover, you're going to have to fight the urge to drink your shaving cream! 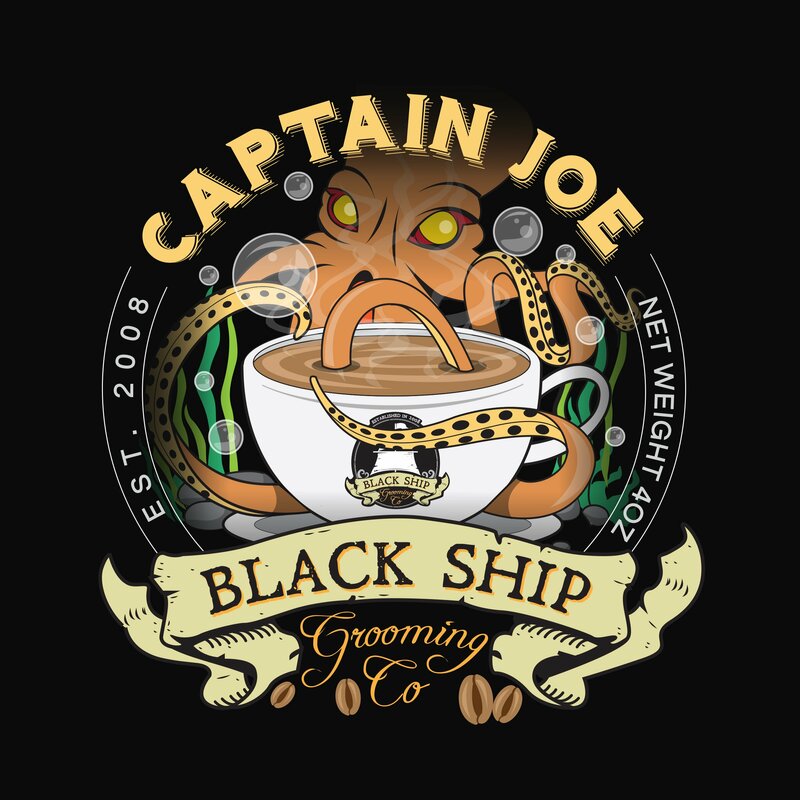 Smells like freshly roasted coffee beans, with notes of caramel and burnt sugar. A fantastic pick me up! 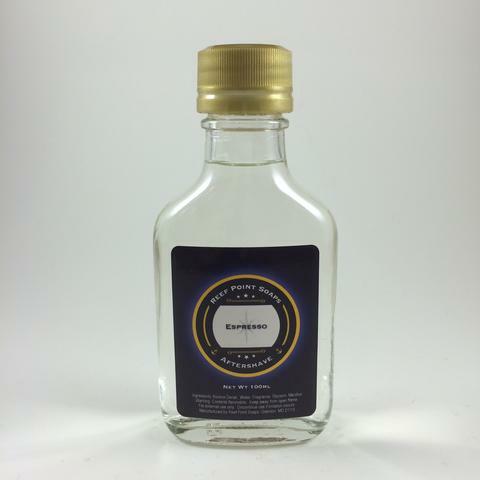 Potassium Stearate, Potassium Tallowate, Sodium Stearate, Sodium Tallowate, Potassium Cocoate, Potassium Ricinoleate, Potassium Shea Butterate, Glycerin, Fragrance, Sodium Cocoate, Sodium Ricinoleate, Sodium Shea Butterate, Shea Butter. 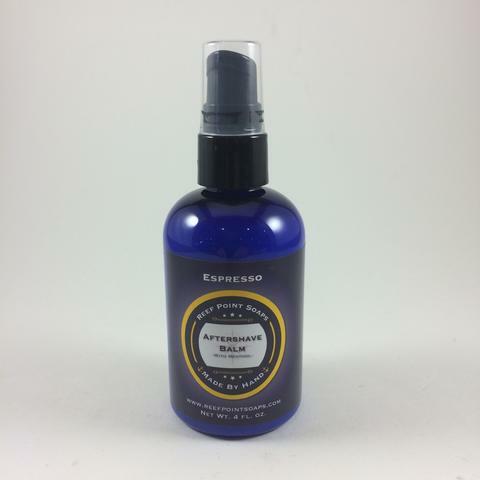 Unfortunately, there are no purchase links for Reef Point Soaps - Espresso - Aftershave. 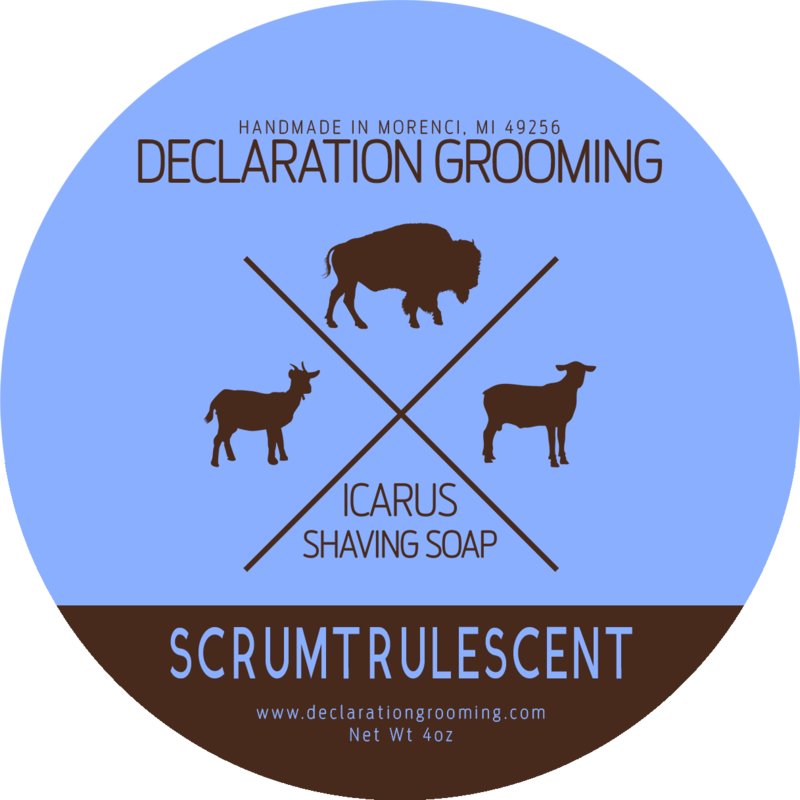 Water, Sweet Almond Oil, Oryza Sativa (Rice) Bran Oil, Emulsifying Wax, Behentrimonium Methosulfate, Cetyl Alcohol, Butylene Glycol, Pantenol, Propylene Glycol, Phenoxyethanol, Caprylyl Glycol, Shea Butter. 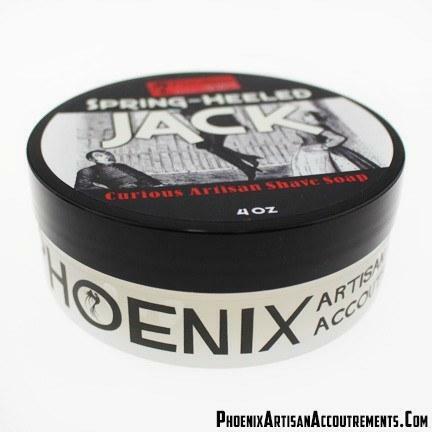 May also contain: Fragrance, Menthol. 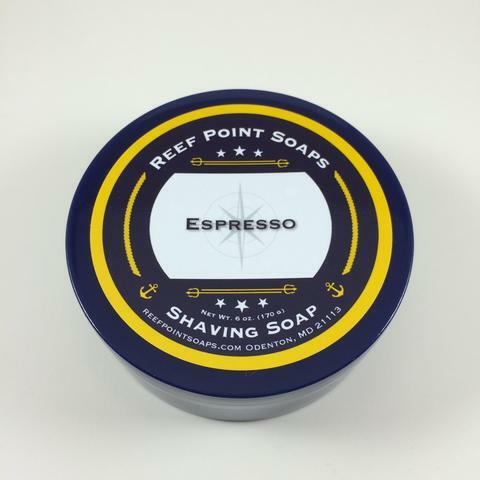 Unfortunately, there are no purchase links for Reef Point Soaps - Espresso - Balm.